The Mazda CX-5 isn’t offered with those mode features and comes up short on performance. The turbocharged inline-four engine is good for 221 lb-ft of torque, which is noticably more than the four-cylinder engine on the CX-5, which only makes 185 lb-ft of torque. 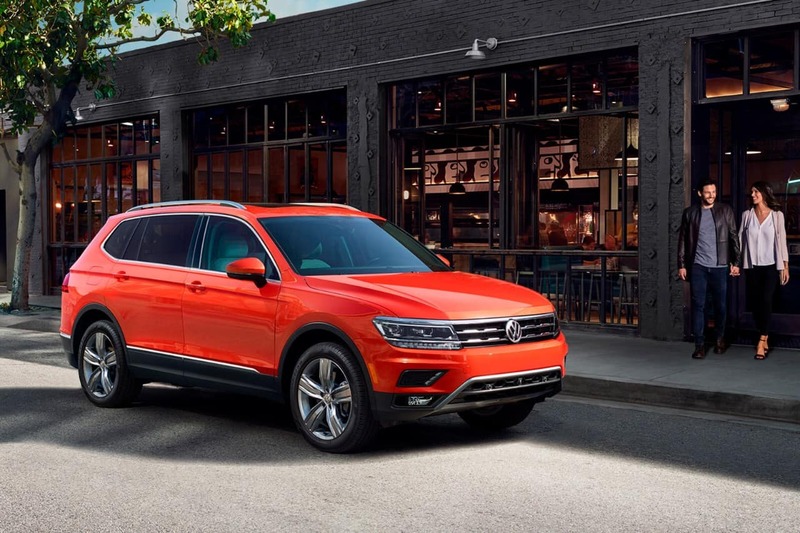 VW Tiguan – The basic warranty and drivetrain warranty on a 2018 Tiguan are both made to last, protecting your vehicle for a generous six years or 72,000 miles, whichever comes first. 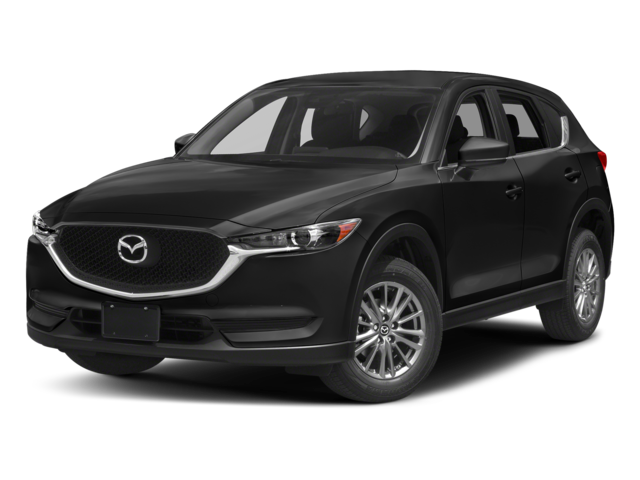 Mazda CX-5 – The Mazda CX-5’s basic warranty runs out after just three years or 36,000 miles, and the drivetrain warranty lasts for just five years or 60,000 miles. 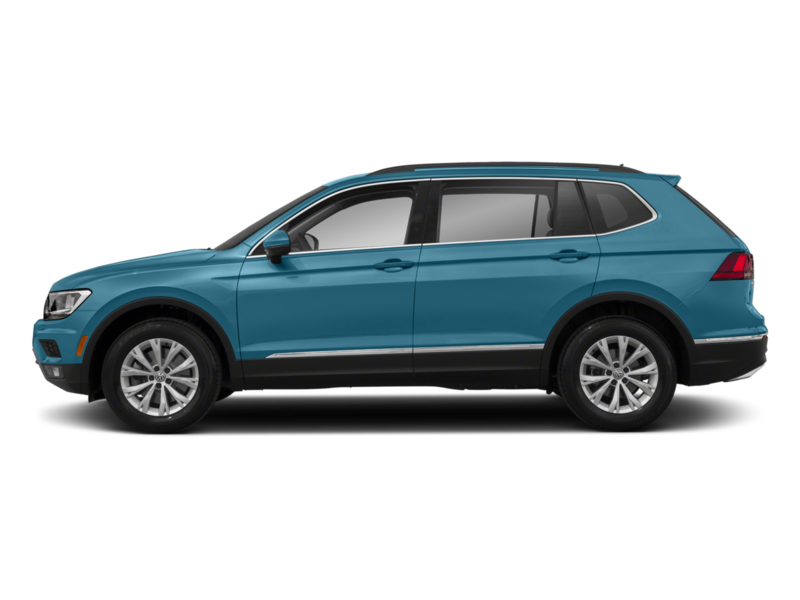 While the 2018 Volkswagen Tiguan will surely prove to be a great pick for a number of families in Andover and throughout Massachuestts, other drivers may want to have a look at the 2018 Volkswagen Atlas, a larger option that may be a better choice for growing families. Find both of these Volkswagen SUVs for sale right now near Haverhill at Commonwealth Volkswagen, 1 Commonwealth Drive in Lawrence, MA. We’re open seven days a week, and you can contact us online or call us at (888) 257-7247 to schedule a test drive.